"Listen buddy, I got money! It's in my suitcase!" This is awesome. Filmmaker Saman Kesh has delivered his latest short film called HIT TV, a self-described "love letter to 80's action-thrillers". It has everything you would expect for - lush neon colors, a rad synth score, lots of guns and blood, money laundering, beautiful women. Just stop reading and watch it already! No seriously, it's really really good - the cinematography in particular is exceptional. The short is both written and directed by Saman Kesh, who made the short film Controller previously, and features original music by Makeup & Vanity Set. As suggested in the descrption: "WATCH IT LOUD AND FULLSCREEN." I really can't wait to see Kesh make a full-length feature. Enjoy! 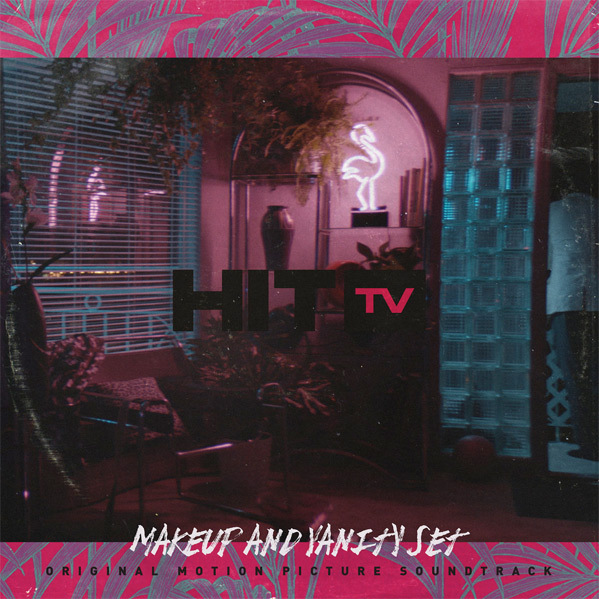 If you're interested in downloading the full soundtrack for this short by Makeup & Vanity Set - click above. From Vimeo: "HIT TV is a love letter to 80's Action-Thrillers. The short takes place in a neon 80's city called Emerald bay. An illegal TV show has mysteriously appeared every night posting murderous bounties. The organization running the show, highjacks broadcast channels to air a seedy and haunting call-to-action where people are identified for murder and priced accordingly. Happy Hunting, Players…" HIT TV is both written & directed by Saman Kesh (visit his official website), of the short film Controller previously. This stars Cru Ennis and Serinda Swan. You can buy the soundtrack online here. For more shorts, click here. Just Love it. 80's Lazer Dreams! Great camera and set up. As someone who belongs to the generation X, I dont see it at all as an 80s homage. It has a 90s vibe. wow...that was one of the greatest shorts I've ever seen. Loved the 80's vibe. Reminded me of Hotline Miami, a game, which was inspired by Drive. Wait... so can we expect a full feature in 2017, or just more HIT TV shorts?? Either way, this was great!